How can you contextualize and analyze all this customer data in real time to meet increasingly demanding customer expectations? Mike Rowland is a strategic senior digital executive with a customer-centric focus on accelerating organizations to sustainable advantage. 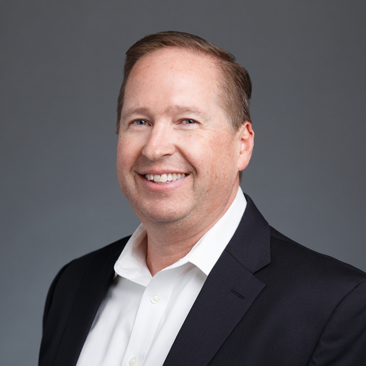 Mike leads West Monroe Partners’ Customer Experience practice, bringing over 15 years of global business experience in helping both B2B and B2C clients build significant business results in a digital world through digital strategy, innovation, management, and measurement. Prior to joining West Monroe Partners in 2015, Mike was a director at PwC Digital responsible for supporting multiple client executive teams in using the power of interactive digital strategies to transform and generate business value.